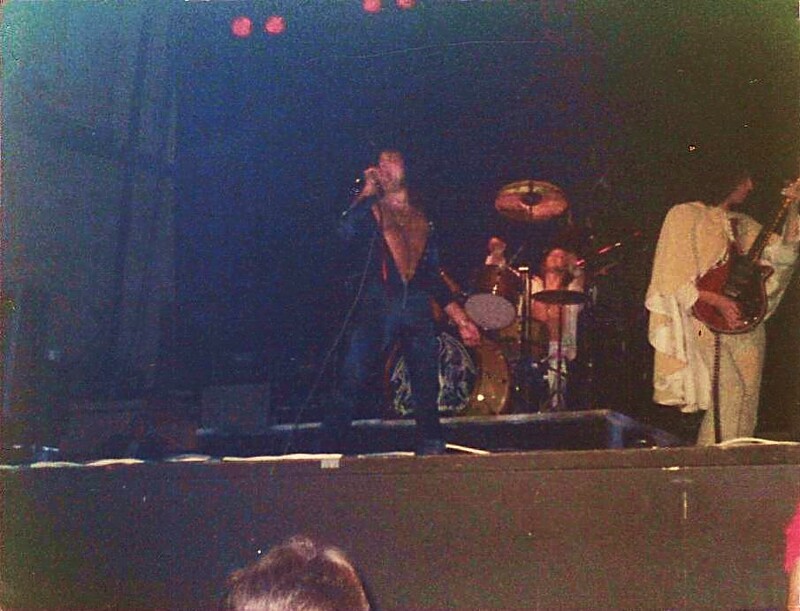 In a 2013 interview, Roger Taylor revealed that the band found out that Bohemian Rhapsody had hit number one on the bus heading to this gig. "We celebrated with enormous amounts of drink," he fondly recalled. 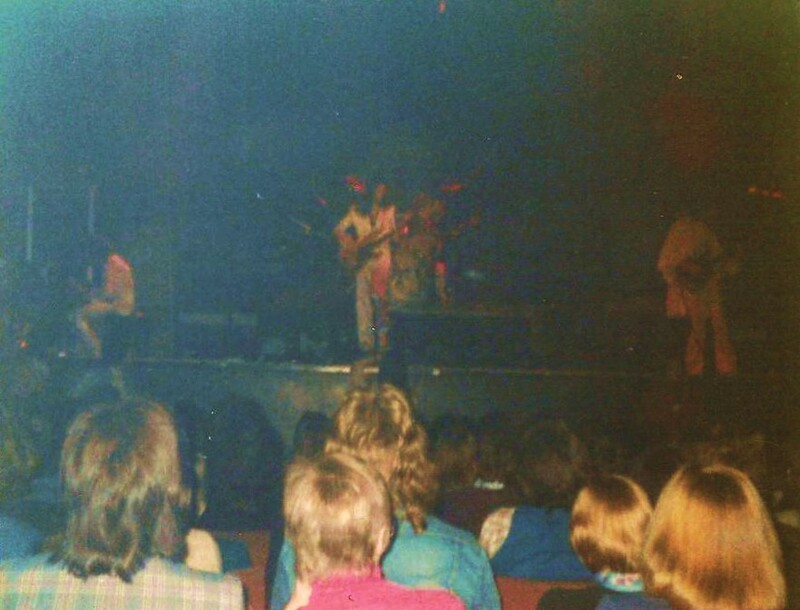 "The Capitol Theatre in Aberdeen was not a theatre - it was a cinema. It was not one of those multiplexes as we know today - it was one of those 1930's Grand Picture Palaces, an art nouvea cathedral to the moving image, complete with classic cinema organ and everything. 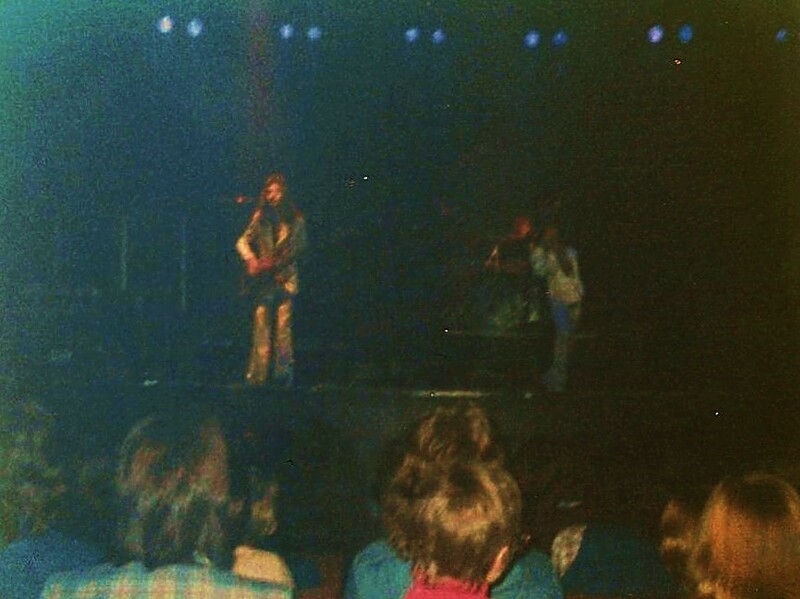 At the time these photographs were taken it was one of the largest indoor venues in Aberdeen. It was one large auditorium (stalls, balcony, circle, upper balcony, etc. 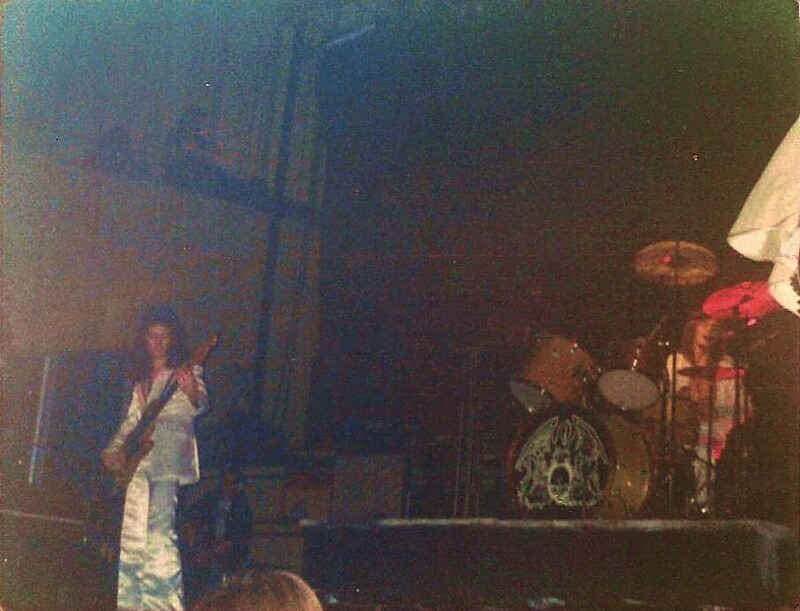 ), and when bands like Queen or Quo came to town, they would raise the large silver screen to re-create a small stage. I remember at the time a Francis Rossi [of Status Quo] quote upon seeing it, he said something along the lines of 'we couldn't fit the bloody drums in there.' 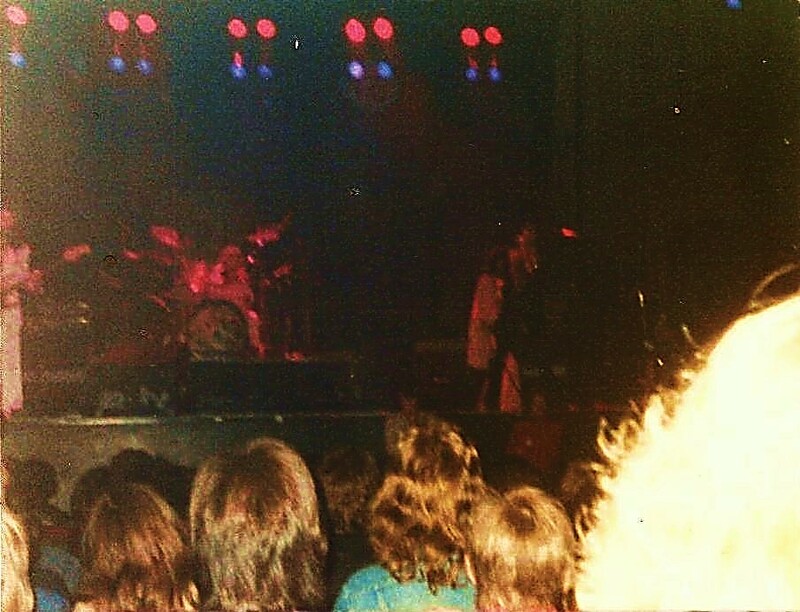 I am fairly sure it is Aberdeen, and with the pink cinema seats, the small cinema stage, and the closeness of the audience to the band I would pretty much bet on it." The pics were later worked on by Nino Trovato.